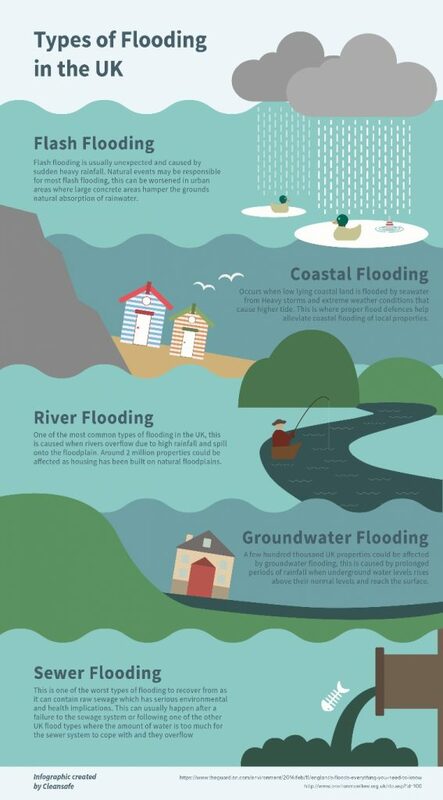 The U.K gets impacted by flooding every year, it is important to understand the types of flooding and what risk they can have whether you are living or planning on travelling to the U.K. The heavy rainfall in the winter months in the U.K can mean some flooding is unavoidable, although steps are being made to decrease the risk of flooding such as new technology in houses. Flooding is still a major problem in some areas. Flashing flooding is usually unexpected and caused by sudden heavy rainfall. Natural events may be responsible for most flash flooding, this can be worsened in urban areas where large concrete areas hamper the grounds natural absorption of rainwater. Overtime home developers have modified homes in the U.K to ensure flash flooding does not have as much of an impact, the increased spend on flood defence in residential areas highlights the U.K’s ambition to stop flooding impacting homes. Occurs when low lying coastal land is flooded by sweater from Heavy storms and extreme weather conditions that cause higher tide. This is where proper flood defences help alleviate coastal flooding of local properties. Coastal flooding only happens near the coastline of the U.K so you shouldn’t be too concerned in the urban cities. Coastal floods however can be very dangerous so if visiting a coastal town it is advertised to not park your car or leave your belongings near the coastline. One of the most common types of flooding in the U.K, this is caused when rivers overflow due to high rainfall and spill onto the floodplain. 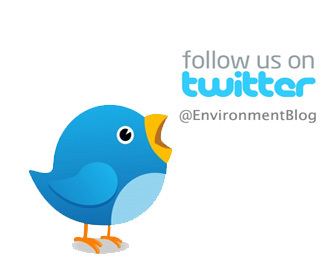 Around 2 million properties could be affected as housing has been built on natural floodplains. River’s run throughout the U.K so it is quite hard to avoid a river flood, however checking the flood warnings before visiting the U.K is crucial as it can be important for you to drive alternatives routes to avoid being caught up in river flooding. A few hundred-thousand U.K properties could be affected by groundwater flooding, this is caused by prolonged periods of rainfall when underground water level rises above their normal levels and reaches surface. Groundwater flooding is pretty unavoidable in the U.K due to the high population houses have to be built in areas of flood risk. This is one of the worst types of flooding to recover from as it can contain raw sewage which has serious environmental and health implications. This can usually happen after a failure to the sewage system or following one of the other types of floods in the U.K there can be too much water for the sewage system to cope. Sewage flooding is the most dangerous type of flood, if you are caught in a sewage flood it is highly recommended you seek medical attention to ensure you don’t become ill from the flood.